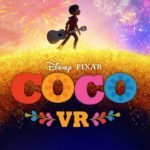 As excitment builds for the release of Pixar’s Coco. 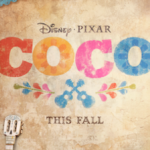 Disney has released the first clip from the film. 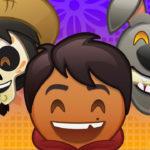 In the clip “Mariachi Plaza” we see Miguel in the plaza being enticed to embrace his musical side while his grandmother has other ideas. 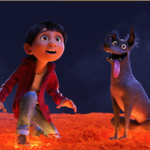 Disney also released Crafting Coco, a new featurette that includes interviews with filmmakers and talent, showcasing the immense research and detail that went into bringing the story and music of Coco to life.